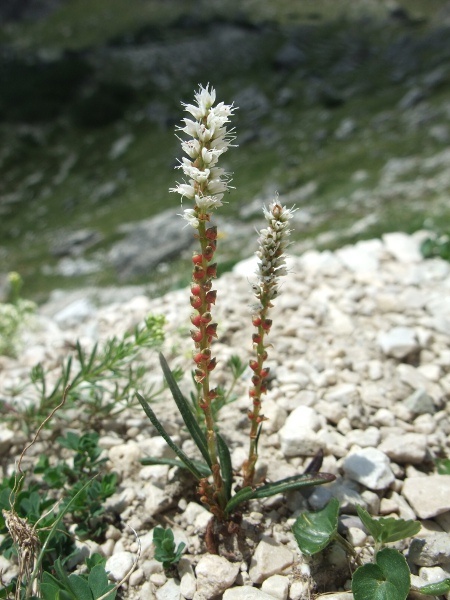 Synonyms | Persicaria vivipara (L.) Ronse Decr. 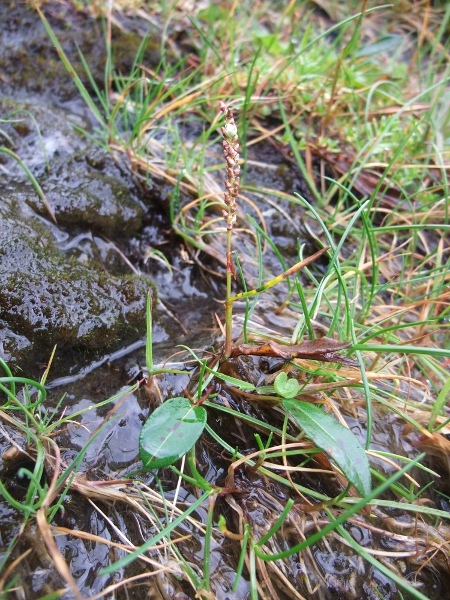 | Polygonum viviparum L.
Persicaria vivipara is an Arctic–Alpine species found in Scotland and northern England (and very rarely in Wales, Ireland and the Peak District). Persicaria vivipara has flowers towards the top of the stem, but these are replaced by bulbils lower down; in harsh conditions, there may be very few flowers.